Do you ever wonder why it seems to take forever to process a chip card transaction? 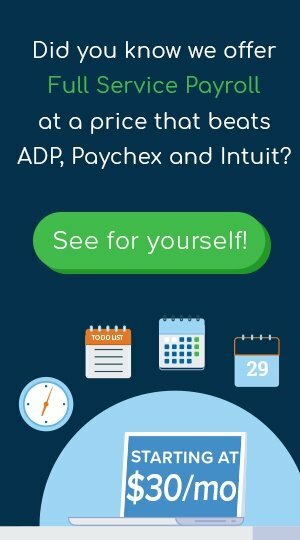 Your customers are probably asking the same question. Of course, this “forever” is completely relative, especially when compared to cash or check payments, but isn’t new technology supposed to speed things up instead of slowing them down? Three years have passed since the EMV liability shift, and the industry has indeed made a lot of progress, including by introducing Quick Chip for EMV. However, the entire process of swiping or dipping cards might now be on its way out. Contactless payments are a faster way to pay with your credit card or mobile device. They make transactions frictionless by not requiring a physical contact with the payment equipment, hence their name. This eliminates the inconvenience of swiping your card incorrectly, forgetting to insert the chip fully, or worse — falling victim to skimming schemes. You can experience contactless payments by paying with a mobile wallet, such as Apple Pay, Samsung Pay or Google Pay, or by using a contactless card. To tell if your card is contactless, look for a Contactless Indicator, which resembles a Wi-Fi symbol. To initialize the payment, bring your mobile device or contactless card within a few inches of a contactless-ready terminal, POS system or card reader and wait for a confirmation (typically a beep, a green light, a checkmark or some combination of those). Do Contactless Payments Have a Future in the U.S.? Now that we’ve covered the basics, let’s explore our original question. While still relatively new to the U.S., contactless payments have previously amassed an impressive track record around the world and are now expected to surpass the $1 trillion mark already this year. Experts expect them to reach the next milestone of $2 trillion by 2020, with the U.S. market offering plenty of opportunities for that to happen even sooner. The only question is how. Although mobile wallets currently lag behind some of the more traditional forms of credit card processing in terms of popularity, they still have a chance to become the preferred payment method in the future. Apple Pay, for example, is expected to achieve the largest mobile wallet user base in the near future, which, considering the brand’s immense popularity here in the U.S., will likely include millions of Americans. At the same time, contactless cards are also gaining steam. Already the preferred contactless payment method in China and some other parts of Asia, they’re on the upswing in North America too. This year, for example, New Yorkers are expected to start using contactless cards to pay their subway and bus fair. Pending the success of this habit, progressive adoption of contactless payments in stores and other businesses is sure to follow. So, do contactless payments have a future here in the United States? Yes, and it appears to be rather bright. 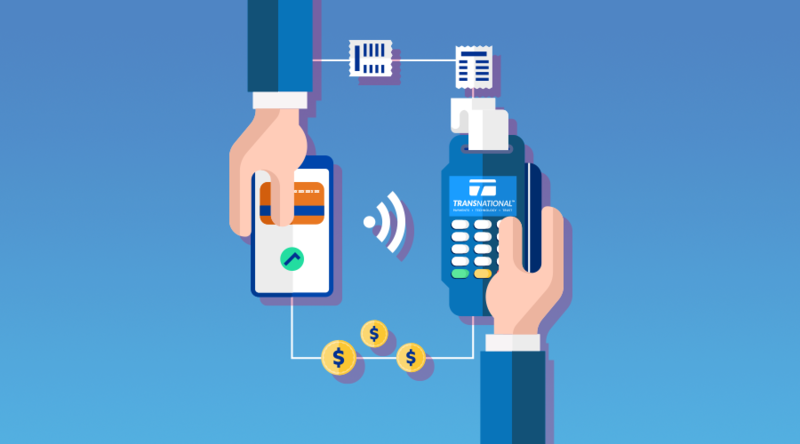 Contactless cards prove that you indeed can teach old dog new tricks, while mobile wallets continue to build upon the growth of mobile payment processing to provide opportunities for value-added services to customers. Interested in contactless devices or want to explore other ways to make your credit card processing simple? TransNational Payments has the resources you need to succeed.